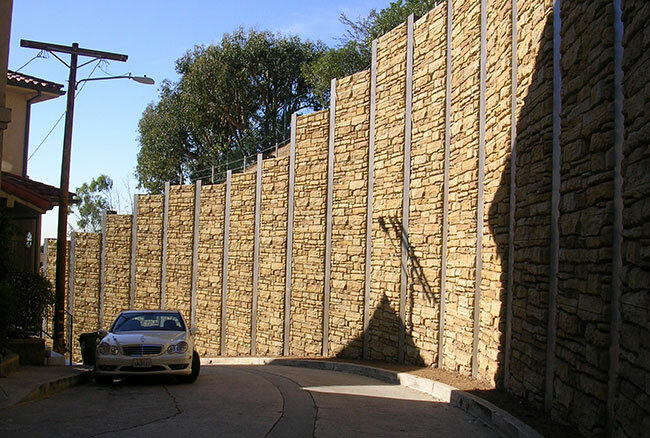 Pro Cast designs, manufacturers and delivers a variety of retaining wall systems. Lagging panels are designed to slide down between I beams to retain earth. 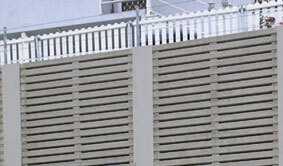 Lagging panel can be cast with a variety of architectural designs to enhance the appearance of your community.